Flagship Wines has an impressive range of port to choose from and like all our wines we are proud of them because they are well made, good examples of their type and value for money. 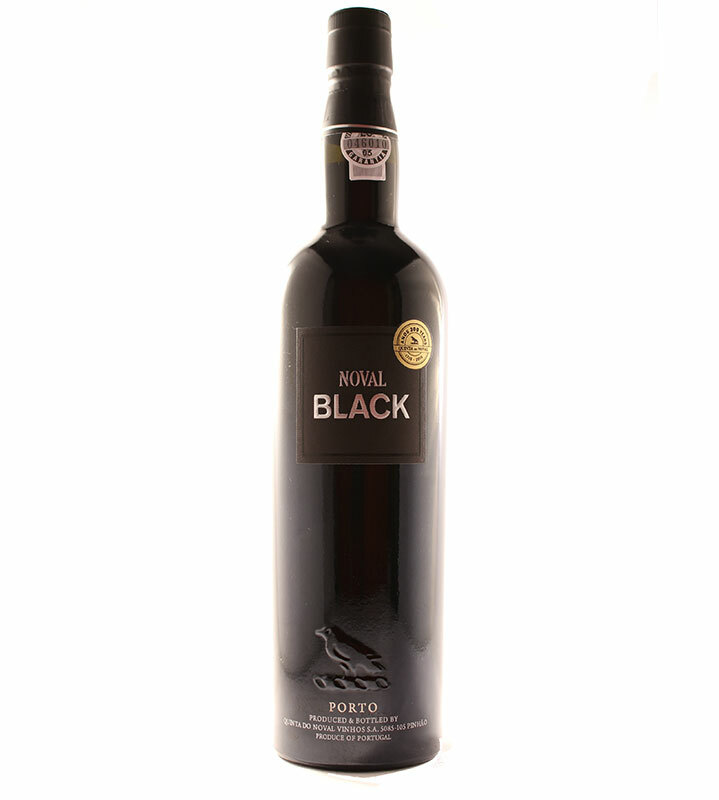 Port is acknowledged to be the greatest fortified wine is produced in the Douro Valley in northern Portugal which is one of the oldest established vineyards regions. Its origin goes back to the Methuen Treaty of 1703 (it became known as the Port Wine treaty)when England started to trade more with Portugal and taxes on Portuguese wines were agreed to be no more than those on French wines. To enable the wine to withstand transport to the UK brandy was added at the winery. Today the production is more precise and based on making different styles of port though brandy is still added to fortify the wine. It stops fermentation and makes sweet wines with an alcohol level of 20%. 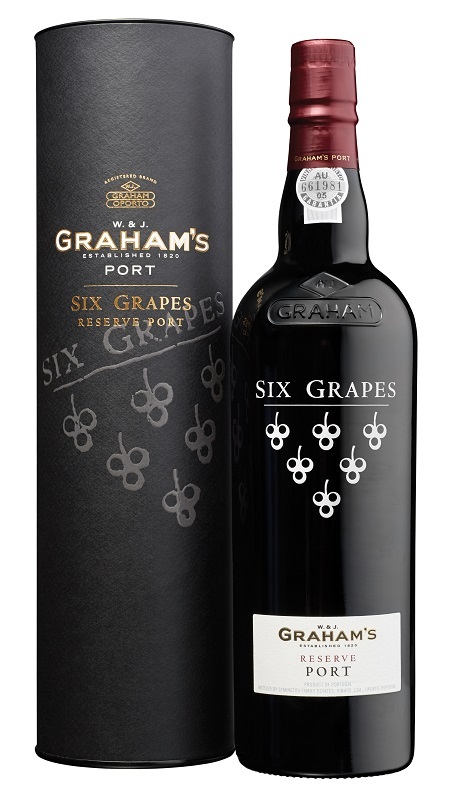 Vintage Port: this is the most prestigious style of port and is only made in years of exceptional quality. It is a blend of wines from the declared year, spends 2-3 years in cask and often a further 15+ in bottle before release gaining in complexity over the years. Single Quinta Port: this is from a single property from quality fruit a named year that is not normally a vintage year and is usually ready to drink in ten years. 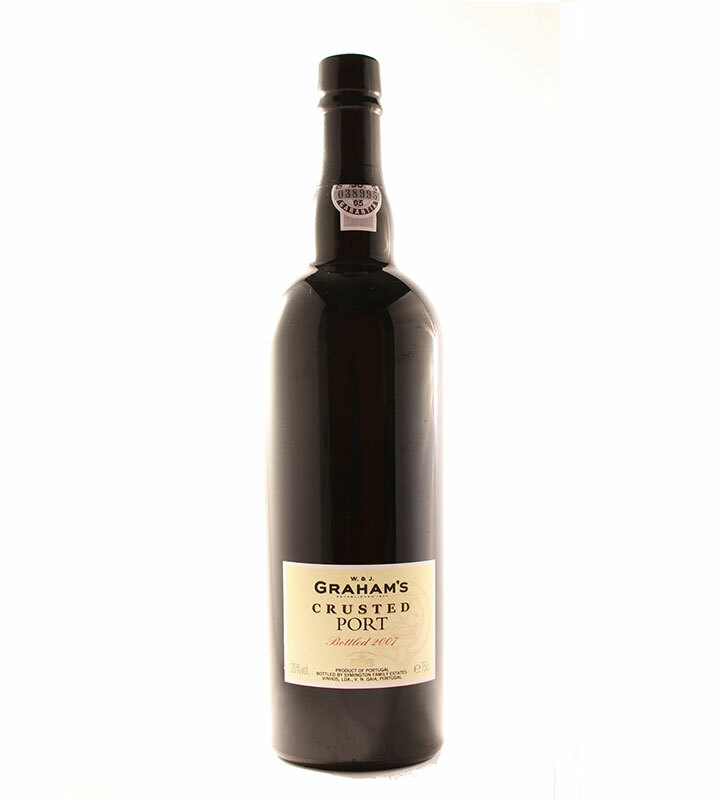 Crusted Port: this is like vintage port but is a blend from different years that spends 5 years in Oporto before bottling. 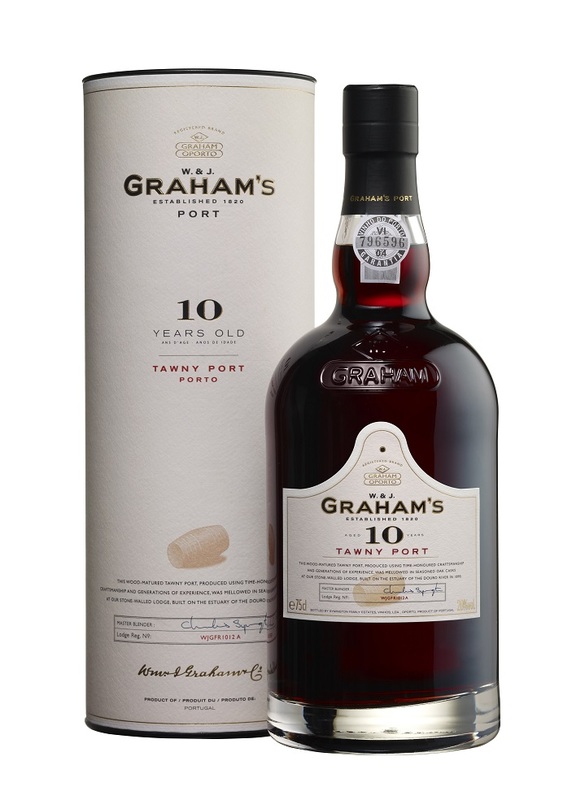 Tawny Port: this is left in cask for many years and loses colour in that time but gaining in silky smooth flavours with a slightly nutty note. Ruby Port: this is fruity youthful port that has been aged for 2 years or so. 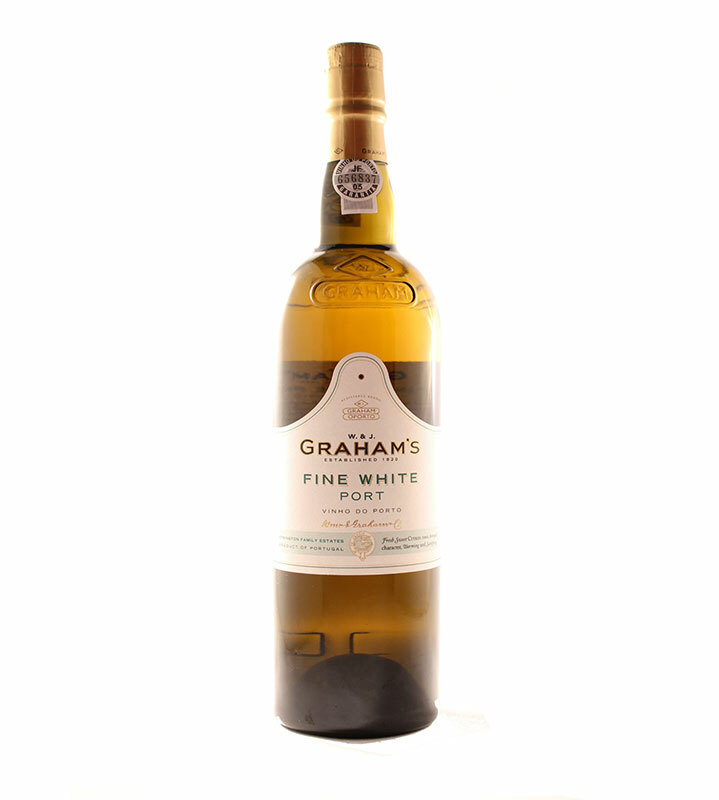 Flagship Wines also stocks White port. Sipping a glass of port is a lovely way to end a meal and if you’d like help making your choice please contact us to through the options from our wide range. We’d be happy to help. Our shop in St Albans is the place to come to choose your port and browse the rest of our range and it is also available online. Shopping online and using our Wine on Tap Service are easy ways to buy your port and wine from Flagship Wines. If you’d like to buy a gift of Port we can arrange delivery throughout the UK. If you’re not sure which Port to choose why not send a Flagship Wines gift voucher that makes an ideal present! This gives the enjoyment of browsing through our range as well as that of the Port itself. We hope you enjoy perusing our Port range as much as we enjoy selecting it for you. Remember if you have any queries please contact us. We’re here to help.